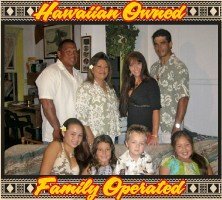 Do you have a great story about your Big Island Tour, Camping Trip or Rental? Please Pay it Forward word of mouth is how we keep improving our service, and remain the #1 ranked Kona Kayak Service! Kealakekua Bay Kayak and Snorkel Tour July 12, 2013 Thank you Iwa, Cricket and Nick! 05/13/12 What a Great Day to go Kayaking Big Island!! Hawaii Kealakekua Bay: March 16, 2012: Boo-yah! Great experience! Kealakeua Bay Kayak and Snorkel Tour January 10th, 2012 Whale encounter!! Hawaii Kealakekua Bay 1/22/12 Thank you John for a great day ! 9/15/2011 - CAPTAIN COOK MONUMENT -Tour- Excellent! Great people! Kai was very helpful and accommodating. Next time I am definitely doing the long Captain Cook tour with this company! 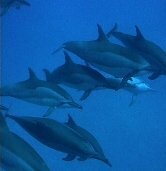 Aloha Kayak Review: Thanks so much for the great advice about where to find great snorkeling and dolphins. 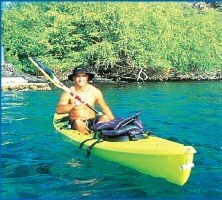 I promise to use it only to send you Aloha Kayak Newsletter.